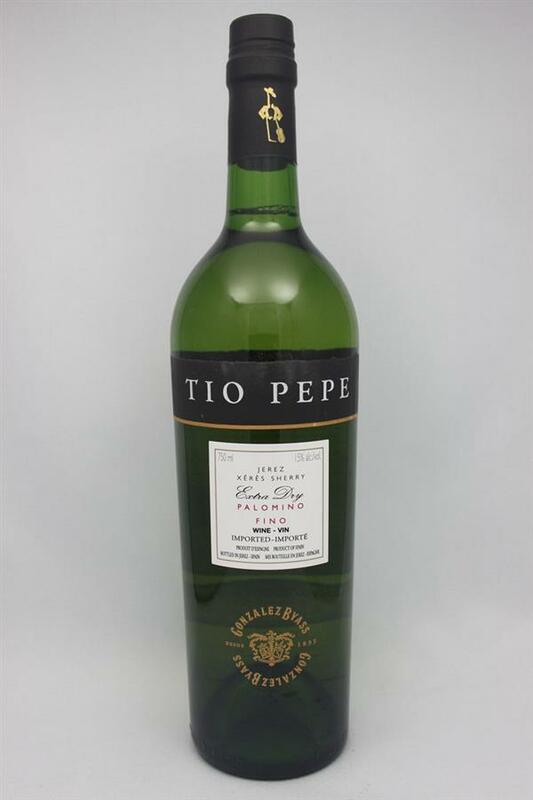 Tio Pepe Dry Sherry, Gonzalez Byass, Spain | Banville & Jones Wine Co. Pale. Intense iodine, blanched almonds and seaweed--yet fresh! Intense taste, bone dry, and lightly astringent. Lingering finish. Not for the uninitiated. 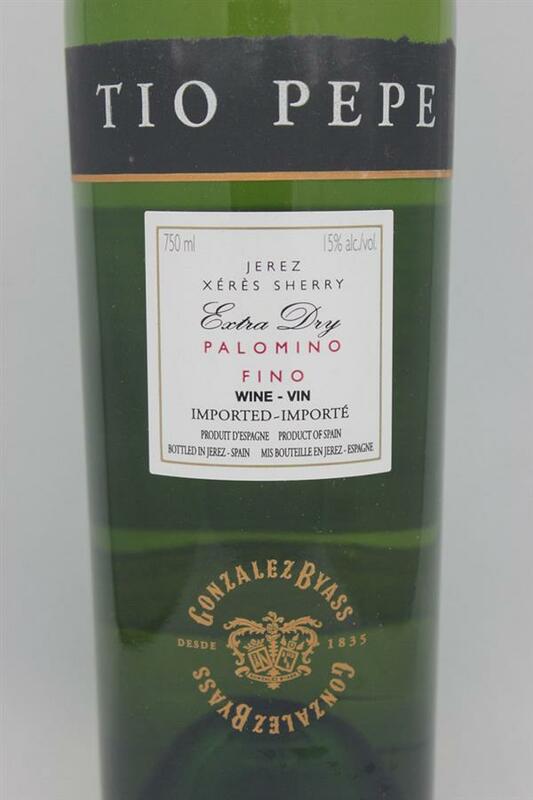 Fantastic with foods like olives and sardines that obliterate other wines. Very good. Tasted 18 Nov 2013.